This board involves itself in promoting and establishing a Christ-centered education. 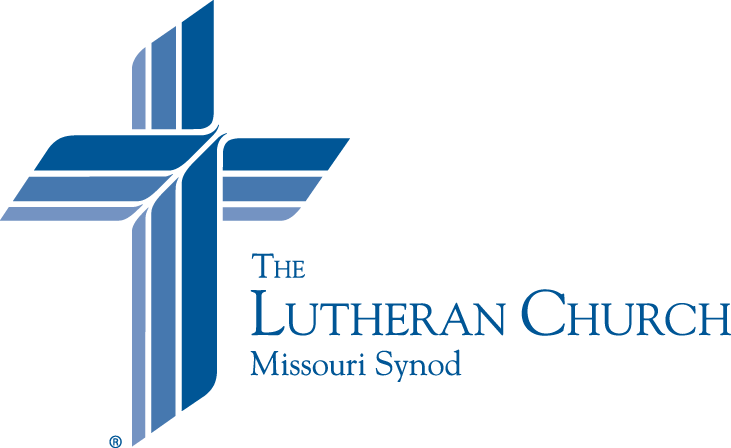 The Children’s Christmas Program, Vacation Bible School, and Lutheran Schools Week are just a few of the many events planned by this board throughout the year. This board works among the young people of our congregation, especially our teenagers. This board consists of 6 adults and 4 high school youth and is responsible for planning the youth events throughout the year. Check out what’s going on! This board promotes the spread of the Good News by encouraging all, through activity and education, to value our faith and to reach out to those who are still lost in sin. This board makes monthly visits to new residents of the Waterloo and Valmeyer area. Households visited through Immanuel’s New Neighbor Outreach since November 2007: 639. They also sponsor the annual Easter Egg Hunt and the annual Trunk or Treat event. This board oversees the work of the Fellowship Committee and the Book Club. Because God lifted us up by Jesus’ pierced hands, this board extends the church’s “helping hand” to those who are down both within and outside the church doors. This board organizes the bi-monthly collections, the annual “Meet & Greet” luncheon, the Thanksgiving dinners delivered to area needy families, and the Christmas goodie bags delivered to Immanuel’s shut-ins and homebound. This board is responsible for the general welfare and upkeep of the physical buildings and land owned by Immanuel. This board organizes several Work Days throughout the year to do those extra little projects needed. This board promotes the Gospel-motivated service of our time, talents, and treasures for the glory of God and the spread of the Gospel of forgiveness. The annual Wurstmarkt is this board’s biggest responsibility each fall on the 1st Sunday of October. If you would like a more detailed description of the duties of our Church Council members, please see a copy of our Constitution. Hard copies of our constitution are also available in the narthex. ****Click here to access our newest pictorial directory so you can put a face with a name.